Would you like to experience life in a deeper, more meaningful way? Do you want to connect with the wisdom of your body and the voice of your intuition? Do you need to get more physical movement into your life? Get out of your head and into your heart by experiencing the energy of your chakras! 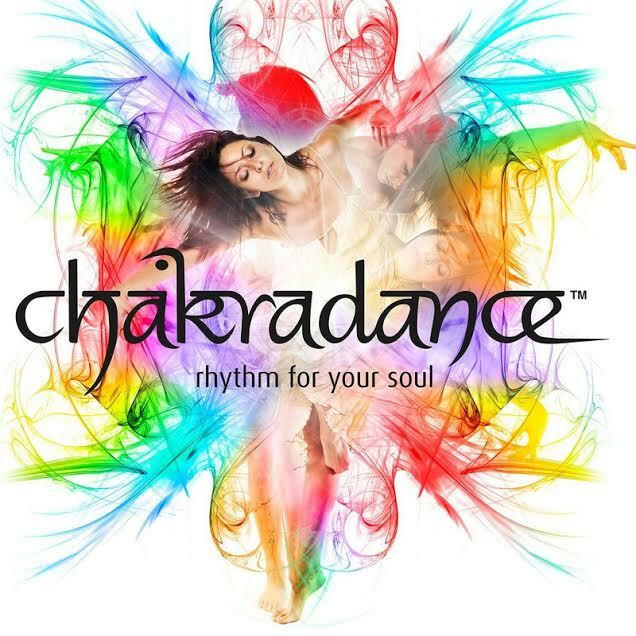 Let your spirit guide you in Chakradance, a moving meditation. No chakra knowledge or dance experience necessary. Facilitator Lindsay Bodenhofer will use specific music and guided visualization to take you on a free-flowing movement journey exploring 7 different worlds within you…..instincts, emotions, power, love, expression, intuition, and spirituality allowing you to focus inward and tune in to the wisdom and intelligence held in your physical, emotional, and spiritual body, You will anchor your unique experience with the creation of mandala art. Find meaning, let go, and have fun with Chakradance! 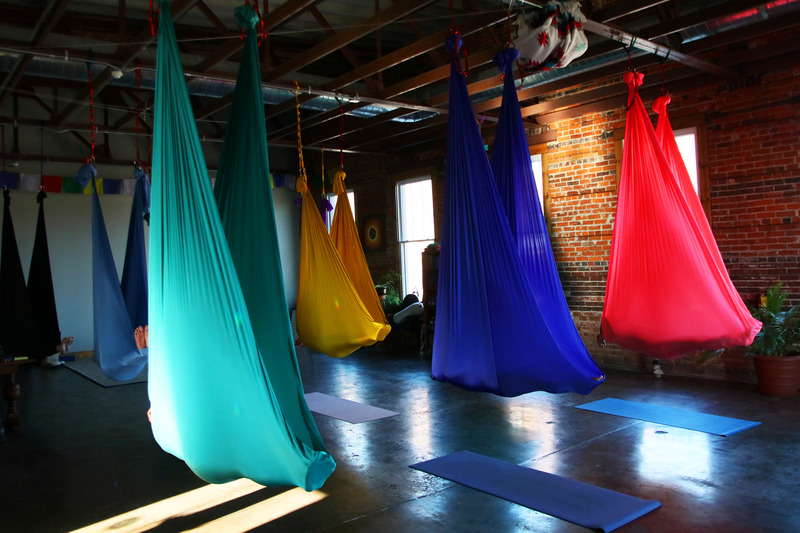 Intro to Aerial Yoga is a combination of traditional poses done on the floor and postures practiced using soft fabric. In aerial yoga, our body weight is distributed between floor and fabric, allowing us to access traditional poses in a new way. When off the floor, there is no pressure on joints and inversions are accessible with no strain on neck or shoulders. Hanging in ‘slings’ makes core muscles ‘fire’. It is so much fun you don’t realize what a great workout you are getting. This class is designed with the beginner in mind. We will walk you through the basics, offer instruction and take time to explore the poses while answering questions and making sure you feel safe and supported. Reservation and refund requests may be made up to 48 hours prior to session start time.